I’ve come across a couple of cars that are just too cute. 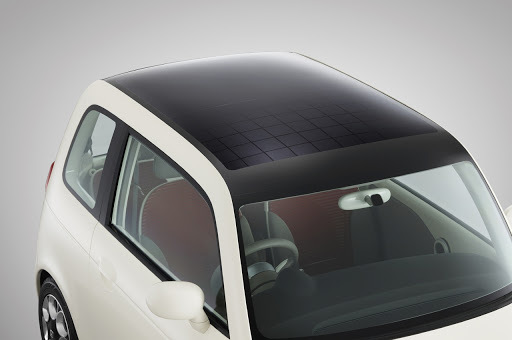 They are both electric & so less damaging to the environment. 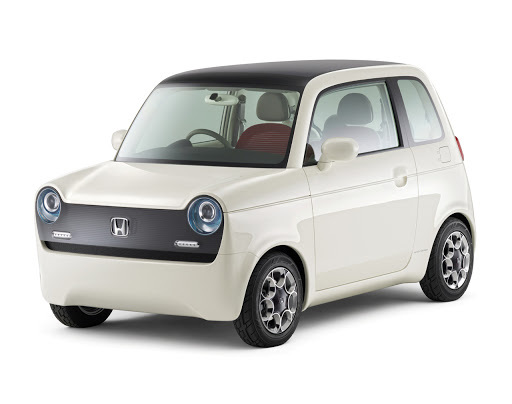 The most adorable car ever (OK, you may disagree, but I kinda like its looks) is the Honda EV-N which is unfortunately not planned for production….yet. car that a child would draw with crayons. 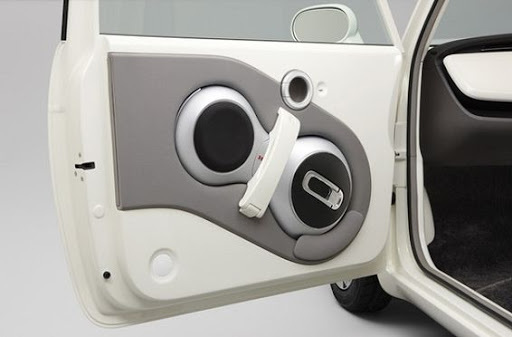 It features easily changeable swappable seat covers for those who like to mix things up. 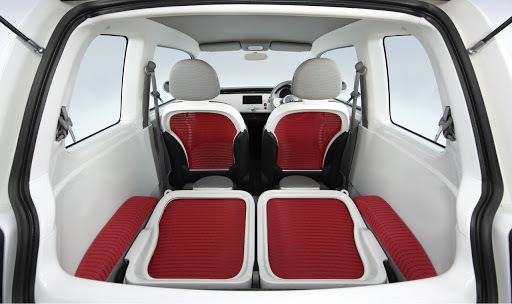 It has flexible seating allowing transport of bulkier items. 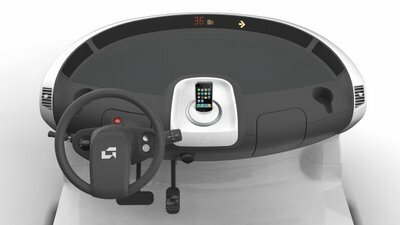 A cool looking minimalist retro style dash-….but wait there’s more…..
but is, in fact a a super robotic unicycle. 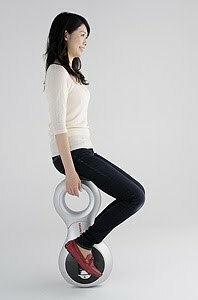 How funwould that be to zip around on one of these? It looks like the much promised future is one step closer. 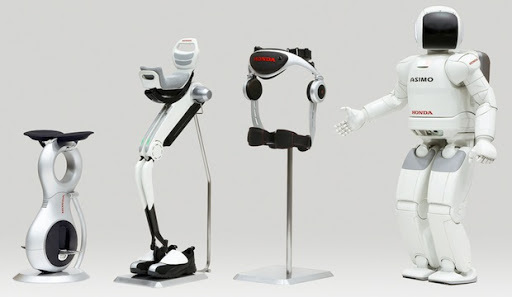 The scooter uses technology which was developed through the ASIMO humanoid robot. 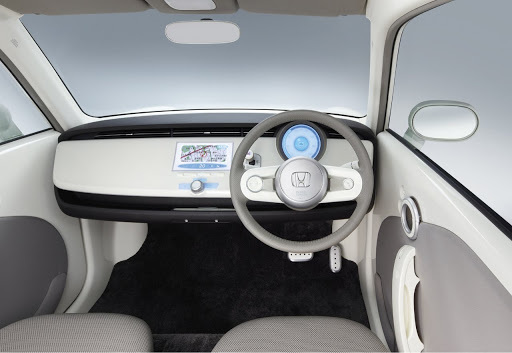 Honda Ev-N photos & info via Autoblog, Ecoustics, Yahoo cars UK and Honda. 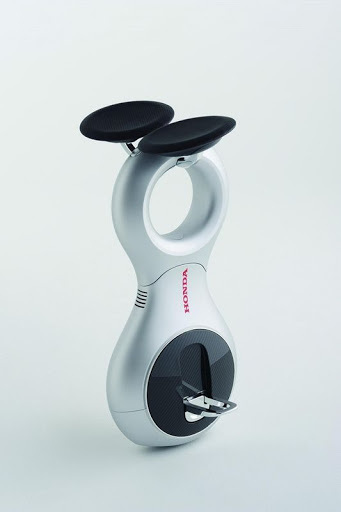 All I can say is when can I get one? 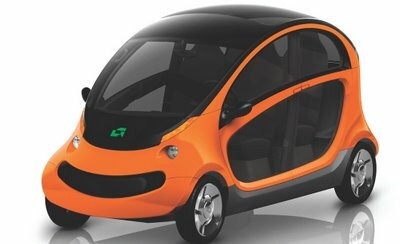 Another car that is due for production is this cartoon like Peapod car from Chrysler. It has a cute smiley face on the front, although I’m torn between thinking it’s cute or fugly. Although I don’t like this one quite as much as the Honda above, it is at least in production and should be available in America any day now for around $12 000. Peapod photos & info from carscoop and ecogeek.